WASHINGTON -- House Speaker Paul Ryan is refusing to support Donald Trump as the Republican nominee for president. 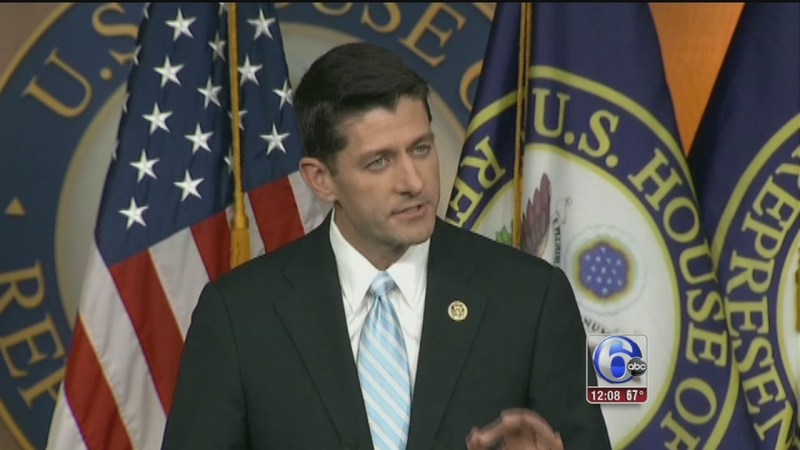 Ryan is the GOP's highest-ranking office holder and made the stunning announcement on CNN's "The Lead" on Thursday. It came two days after Trump essentially clinched the nomination with a commanding win in Indiana that forced his last two opponents from the race. Ryan says he wants to be able to support Trump but that he's not there yet. He says Trump has work to do to unify the party. Ryan says many Republicans want to see "a standard-bearer who bears our standards" and "unifies all the wings of the Republicans Party."